Poetry Out Loud encourages students to learn about great poetry through memorization and recitation. Through the program, students can master public speaking skills, increase reading comprehension scores, build self-confidence and learn about their literary heritage. Poetry Out Loud has inspired thousands of high school students to discover and develop deep, personal relationships with great classic and contemporary poetry. The N.C. Arts Council, in partnership with the National Endowment for the Arts and the Poetry Foundation, invites N.C. students to participate in the program to gain a deeper appreciation of great poetry through memorization and recitation. The program starts in the classroom, broadens to the state level and culminates at the national finals in Washington, D.C. While teachers, students and poetry lovers everywhere can use the NEA’s Poetry Out Loud website www.poetryoutloud.org and free materials to organize their own contests, the official contest is limited to the programs run by each state’s arts agency. If you are a teacher interested in participating in the official N.C. program, contact Lauren Smith at poetryoutloud@triadstage.org or go to https://triadstage.org/learning/poetryoutloud. Free and open to the public. Everyone is welcome. PARKING: There is free parking in Greensboro on the weekends. Streetfront parking is available, plus a convenient parking deck. 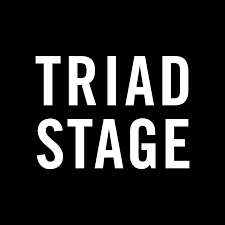 EVENT REGISTRATION: Registration for the semi-finals begins at 9:00 AM at Triad Stage. The opening program begins at 10:30. Poetry Out Loud promotional video - shares the voices of students and teachers who talk about the value and impact of the program. 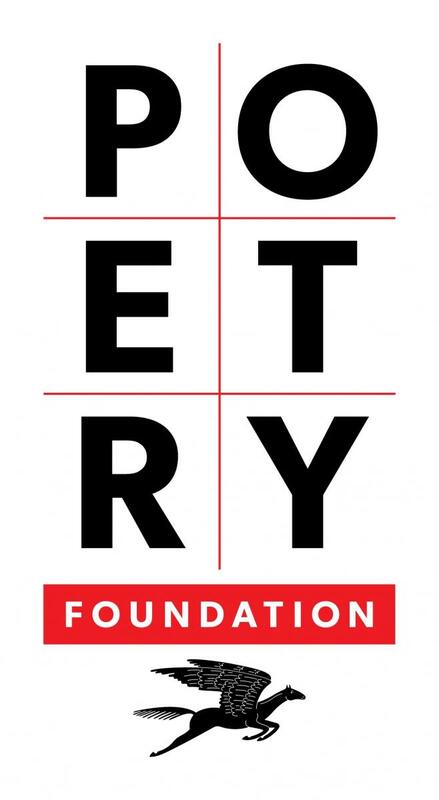 Further information, including poems eligible for the competition, lesson plans and competition rules can be found at www.poetryoutloud.org. Media inquiries: Rebecca Moore, North Carolina Arts Council Senior Program Director for Marketing, at (919) 814-6530 or by email.